In Tube Home Furniture, our primary aim has been customer satisfaction since we have founded in 1976. Within Quality Management System that we consisted for this aim, we measure customer satisfaction level, we make necessary improvements and adapt our structures. 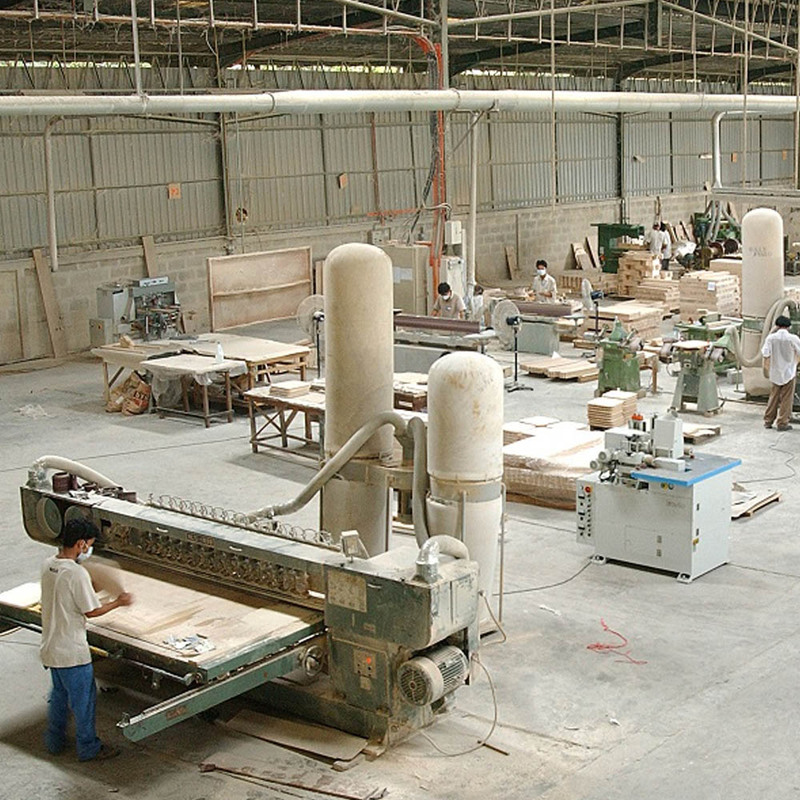 Tube Home Furniture will keep its activities going without compromising on Quality with efficient use of source by continuous improvements and in the same objectives with its all employee and suppliers in order to maintain customer satisfaction that it gained with the activities it has done till today.